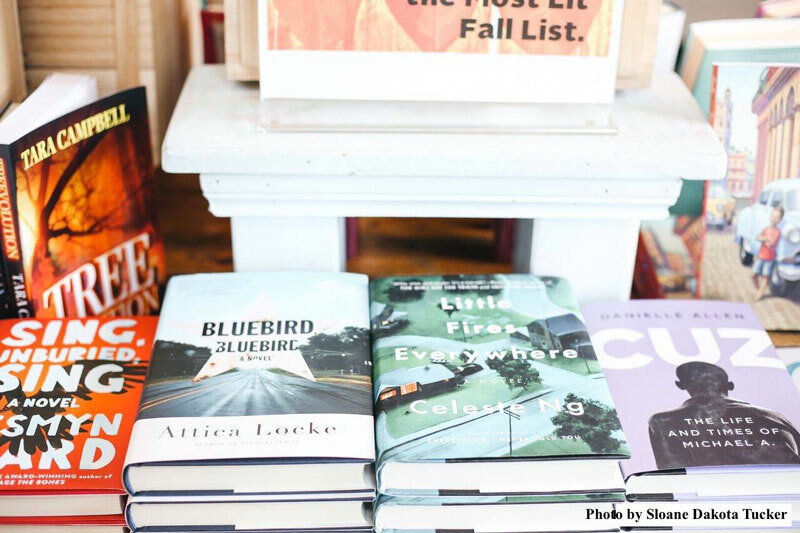 Discover literary treasures for yourself or that special someone in these neighborhood gems. Regularly ranked as one of the most literate cities in the nation, Washington, DC finds its brain fuel from a variety of new and used bookstores. During your visit, pass on the ebook for a classic paperback or a first edition. Browse the shelves of these neighborhood nooks to find that one book you’ve been looking for, or leave with several that you bought on a whim. 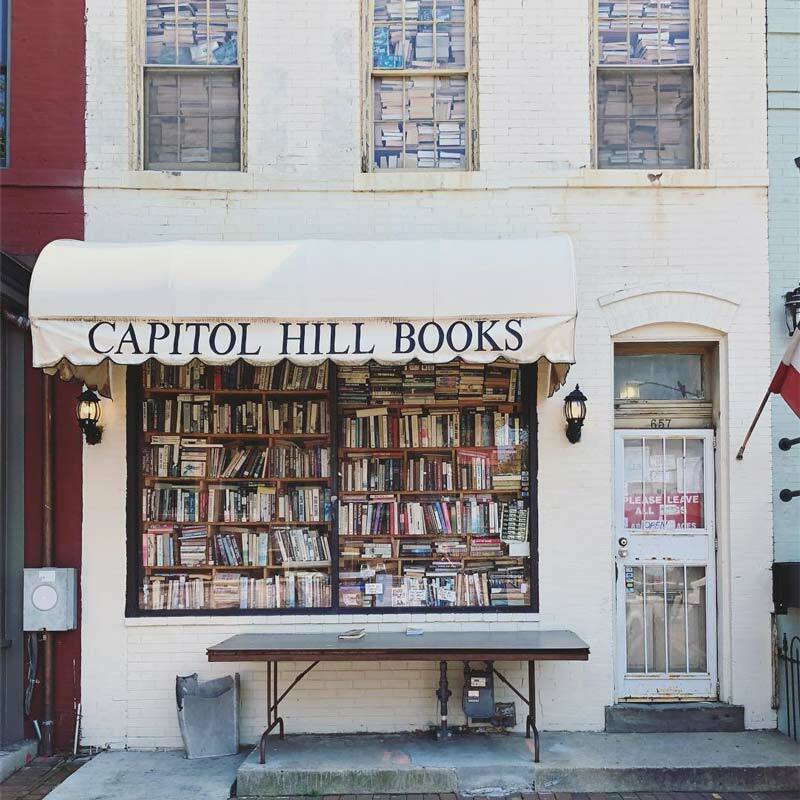 Located directly across from renowned Eastern Market, this Capitol Hill mainstay has been the neighborhood’s go-to for used books since 1991. Its founder, Bill Kerr, set a high standard for incoming treasures that the store still maintains. Since Bill’s passing in 1994, Capitol Hill Books has since expanded to a second floor to accommodate its wealth of used books from all genres. Wandering your way through the store’s many rooms can be its own adventure. Peruse nail-biters in the Mystery Room, glance at obscure biographies in the Cultural Closet or head to the Weird Section for that tale that keeps lights on late into the night. This cafe-bookstore hybrid, the first of its kind in the District when it opened in 1976, is located in Dupont Circle and has been repeatedly referred to as an “institution” of DC over the years. Enjoy craft cocktails and beer while reading one of your favorite authors, and know that time is not a factor: the store stays open until 1 a.m. on weekdays and until 3 a.m. on Fridays and Saturdays. Set in a glass-covered sunroom with a garage door, the cafe oozes coziness and offers a delicious bistro-inspired seasonal menu. 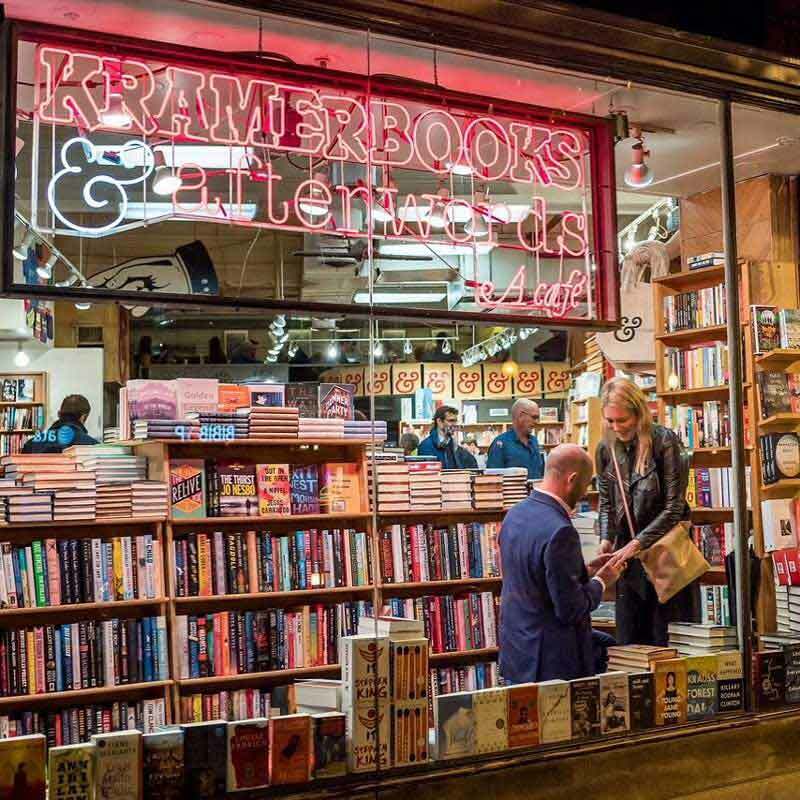 Kramerbooks also hosts readings, tastings and other events – check the calendar before you go. With three locations in the District, Politics & Prose has made a name for itself as a hotbed for literary types. Discussions and readings from acclaimed and celebrity authors are held frequently, so make sure to check the calendar before your visit. The incredibly knowledgeable staff is always open to conversation and to help you with your book-purchasing decision, whether it’s for yourself or a friend. Shopping for younger ones? No worries, because there’s a large section devoted to books for children and teens. Used and rare books from nearly every category imaginable can be tracked down at The Lantern, located just off of Wisconsin Avenue in historic Georgetown. Donated materials are all that you will find, but the range of choices is staggering. Books on antiques and philosophy will be on the shelves, as well as sheet music. Of course, dramatic novels and children’s books can be found as well. And if you’re looking for a soundtrack to your reading session, The Lantern offers both vinyl and CDs. The store has an excellent selection of operas and classical music to go along with pop, jazz and folk albums as well. True vinyl nuts will dig the assorted 78s. Nestled in the heart of the Dupont Circle neighborhood, Second Story Books is renowned for its immense collection of used and rare books, so your chances of uncovering a treasure are high. Its vast library contains voluminous collections and valuable books from authors both famous and under the literary radar, and don’t miss out on the Rare Book Room and regular sidewalk sales. A special twist: Allan Stypeck, Second Story’s owner, is an accredited appraiser of personal property, fine art and antiquities. Make an inquiry at the Rockville, Md. store and you may realize you’re holding on to a treasure. 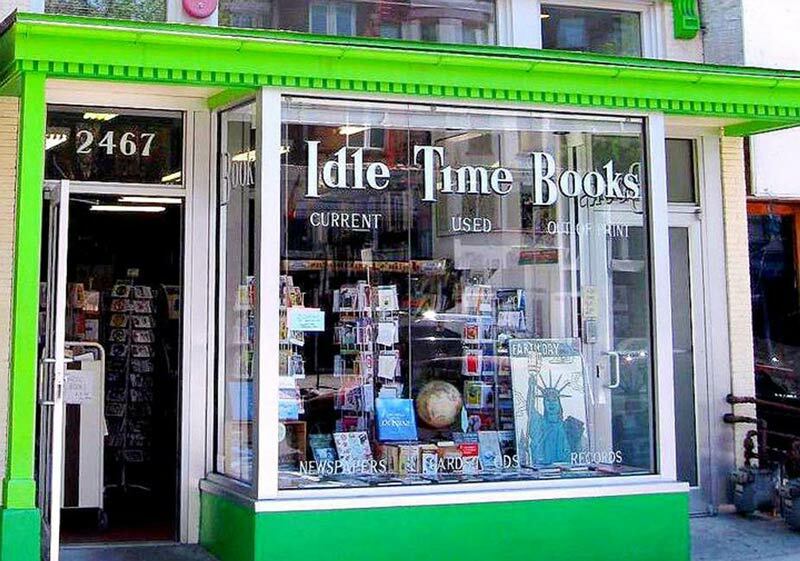 Located in the fashionable Adams Morgan, Idle Time Books opened in 1981 and has grown its collection of used, rare and out-of-print books to over 50,000. Surrounded by restaurants, the shop is a great spot for a post-dinner browse. Its homey setup is filled with comfortable chairs that make reading and browsing nice and cozy. Fun trinkets like throwback greeting cards, newspapers, records and CDs have a home here, too. You’ll want to make sure there is plenty of idle time available once inside – it’s easy to get lost while going through the bargain book finds. 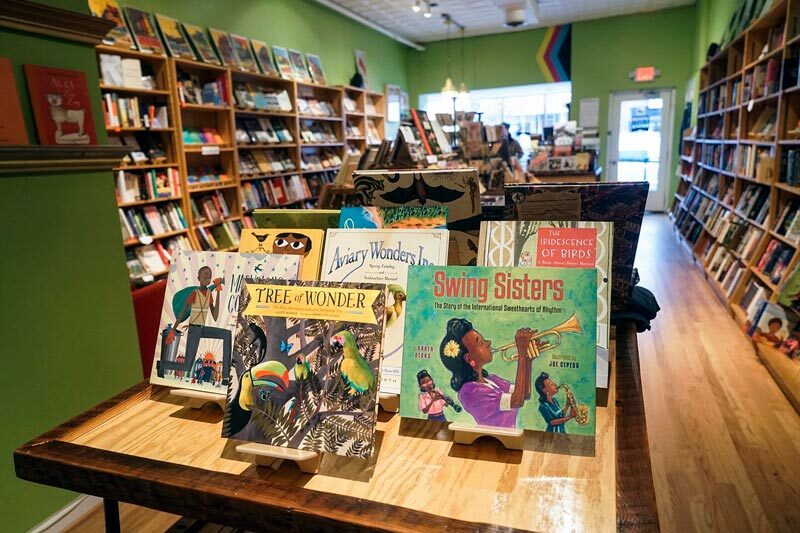 This popular bookstore in Petworth is a mecca for books about DC’s past and present, works from local authors, chic design books, stunning prints, local letterpress cards and novels of all genres. You'll also find free WiFi, and on the weekend, you’ll see coffee from Qualia for sale. Located in the historic Anacostia neighborhood, MahoganyBooks is an independent bookstore dedicated to sharing literature “written for, by, or about people of the African Diaspora.” What began as an online-only store more than a decade ago has blossomed into a nationally renowned brick-and-mortar shop inside the Anacostia Arts Center that plays host to community book events featuring African American authors. Make sure to check their blog for the latest updates and bestsellers. 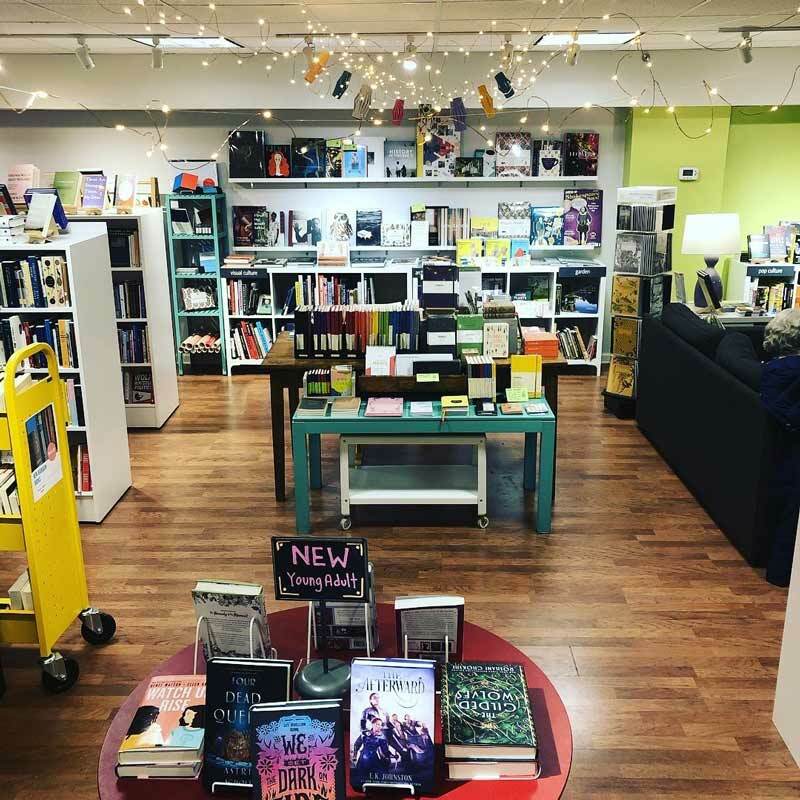 This independent, women-owned bookstore on Capitol Hill – one block south of Eastern Market – is your go-to place for everything from book clubs to author events. 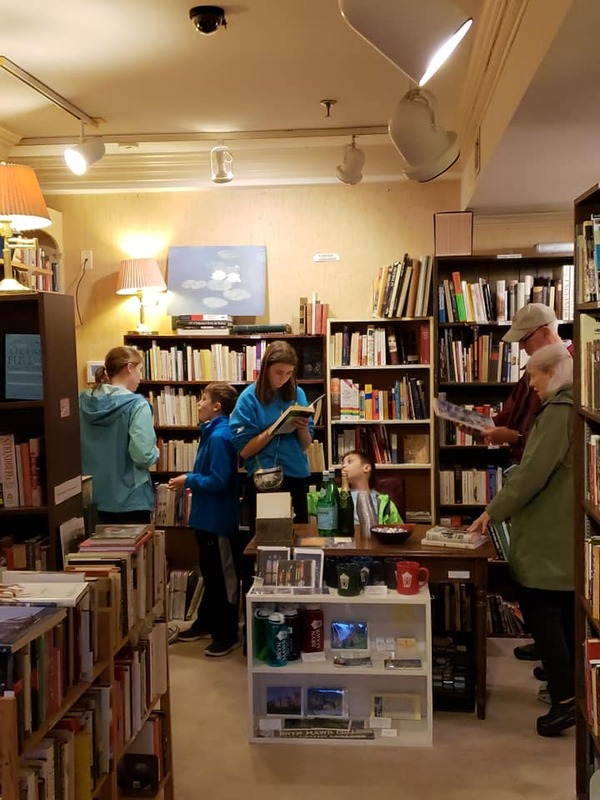 Founded by local bibliophile Laurie Gillman after the shuttering of a neighborhood bookstore, the quaint space takes you back to the days when staff picks and community connections made bookstores feel so special. 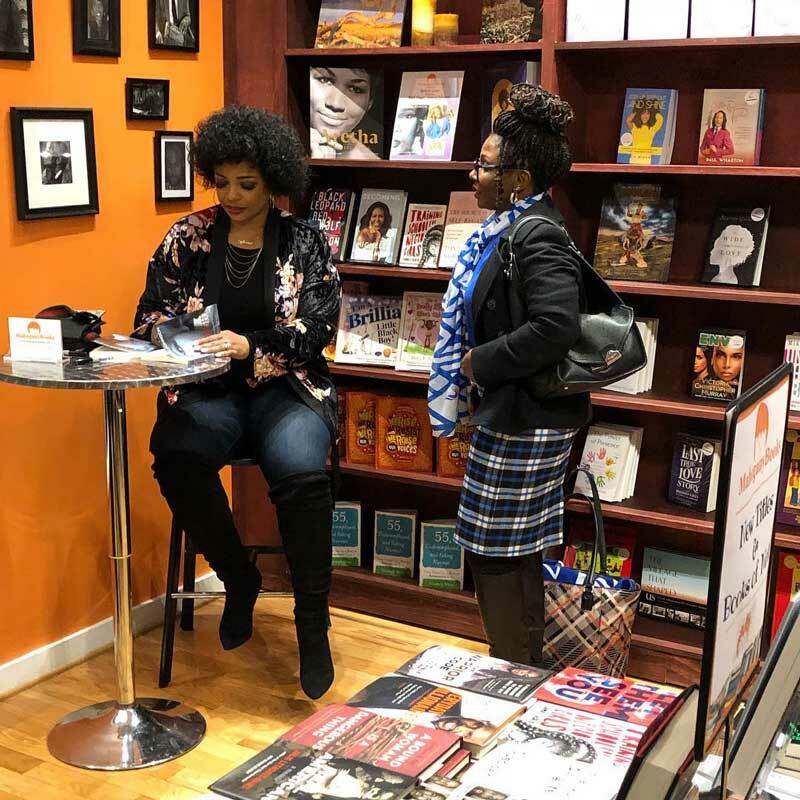 With her unique Duende District pop-up bookstore concept, owner and poet Angela Maria Spring has a vision to “support and empower people of color in the book world.” She sources books written by diverse authors and strategically curates shelf-space she can find throughout the District. At Union Market’s Toli Moli, a Burmese food shop, you can explore cookbooks and children’s books about the Asian diaspora. At the National Museum of Women in the Arts, the book collection connects back to themes you’ll encounter within the museum. 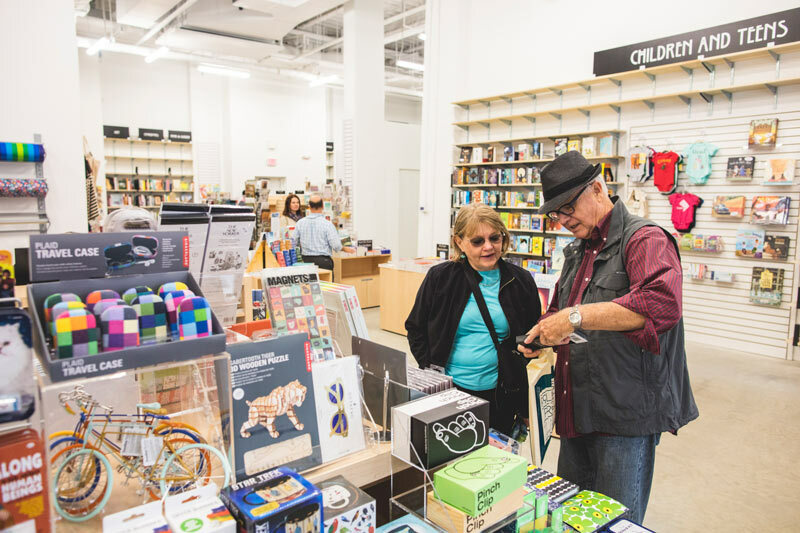 You’ll find Spring’s largest selection at Walls of Books near Petworth. Are you a bookworm and a vinyl nut? If so, check out these record shops that are sure to satisfy your vinyl fix.